While pink overall was the most preferred color in the West, users in the East preferred to mix it up more. ‘Millennial pink’ is officially the hottest lip colour globally, according to over 23.5 million daily virtual lipstick try-ons recorded by AR beauty app YouCam Makeup. The trend — discovered as part of an initiative by YouCam Makeup parent company Perfect Corp in celebration of National Lipstick Day (Sunday, July 29) — found that ‘millennial pink’ shades accounted for over 20% of virtual lipstick try-ons in the United States and the UK, and 15% of those in China and Japan. Recording the virtual lip colour tests of more than 280 million users around the world, YouCam Makeup also revealed that while pink overall was the most preferred color in the West — with almost 50% of the top lip colors being pink shades in the United States and the UK — users in the East preferred to mix it up more. YouCam Makeup lipstick shade poll. 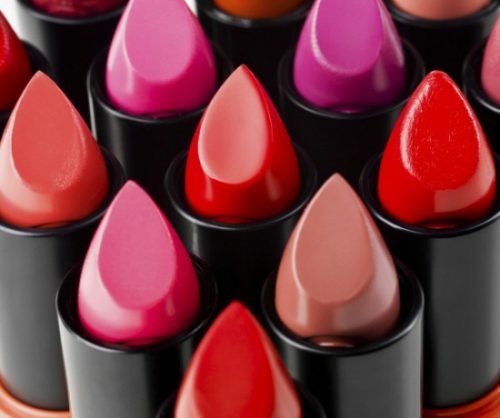 China showed the most diverse lipstick colour trials overall with purples, oranges and lighter sheer shades taking the top spots, while Korean users comparatively preferred bold, darker pinks, purples, and reds. Preferences for lip finishes also differed from East to West, with matte finishes ruling the West, while sheer reigned supreme in Asia. The two-toned lip trend, however — first noted on the New York Fashion Week runway in Jason Wu’s Fall 2017 collection — is a global hit, and is fast gaining in popularity across all nations, with AR try-ons of two-toned lip colors up 74% this summer, indicating a huge interest in this new makeup style.